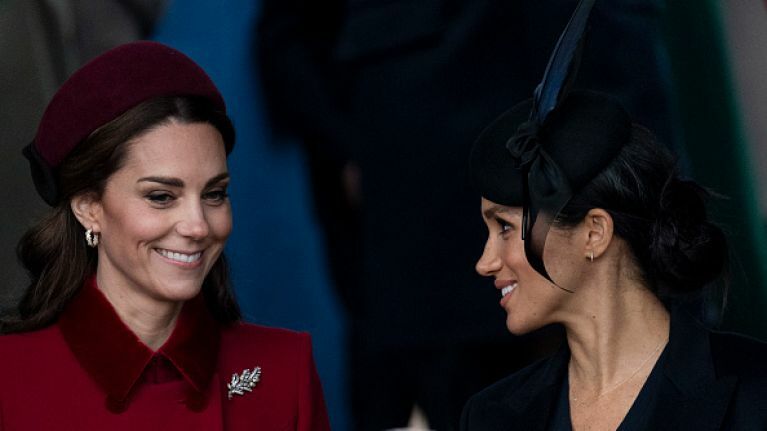 The ridiculous reason Meghan Markle always has to stand behind Kate Middleton. Apparently, it's all to do with rank and 'pecking order' in the royal family. As royal fans are aware, there's a lot of protocol when it comes to behaviour and etiquette and this latest rule is no different. 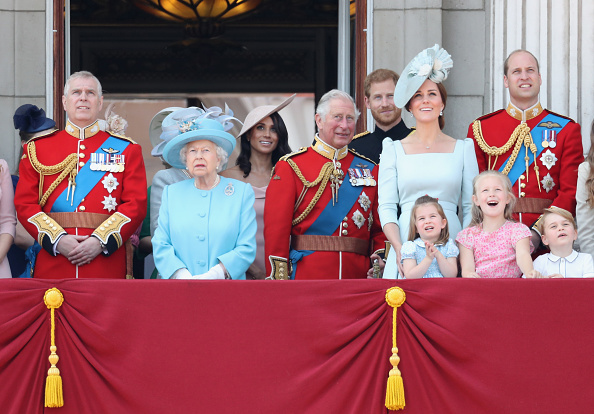 During last year's Trooping of the Colour ceremony, Meghan stood behind the Duke and the Duchess of Cambridge, her brother-in-law and his wife, and people couldn't understand this decision at the time. "She was not as prominent perhaps as some people might have expected, but there’s a pecking order." "There was no slight intended, but William being the older, more senior brother would go out first with his wife." "She was central rather than the alternative of being in the front row and along the balcony to the left or right". This was also picked up on back in November when a number of people noticed that Meghan did not watch the Remembrance Day events with the rest of the family. 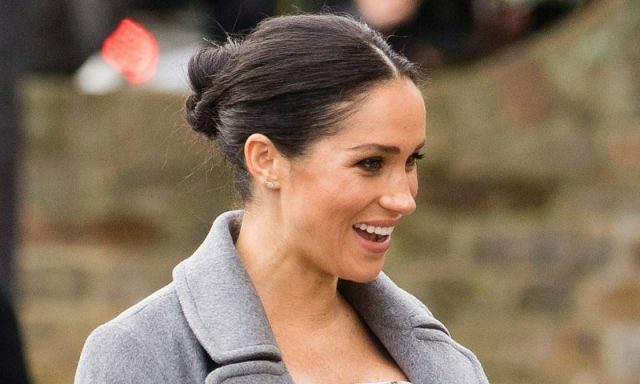 The Duchess of Sussex watched the proceedings from the balcony of a separate window outside the Cenotaph war memorial. Although it may have seemed a bit strange at the time, it appears to be a decision taken due to royal protocol and to be fair, that involves a lot of rules.